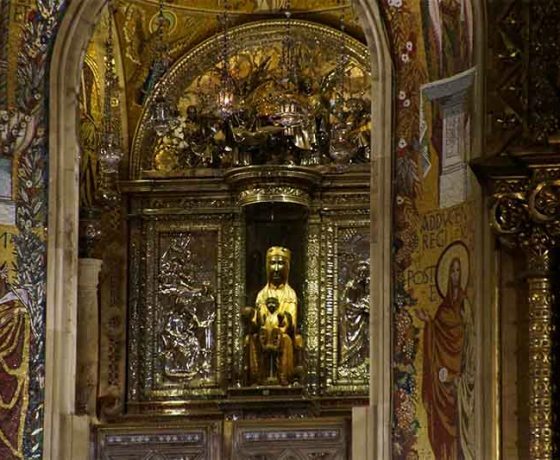 Located in the heart of Catalonia the Montserrat holy mountain is an icon for Catalan people, home of famous Black Madonna, so called “La Moreneta”. 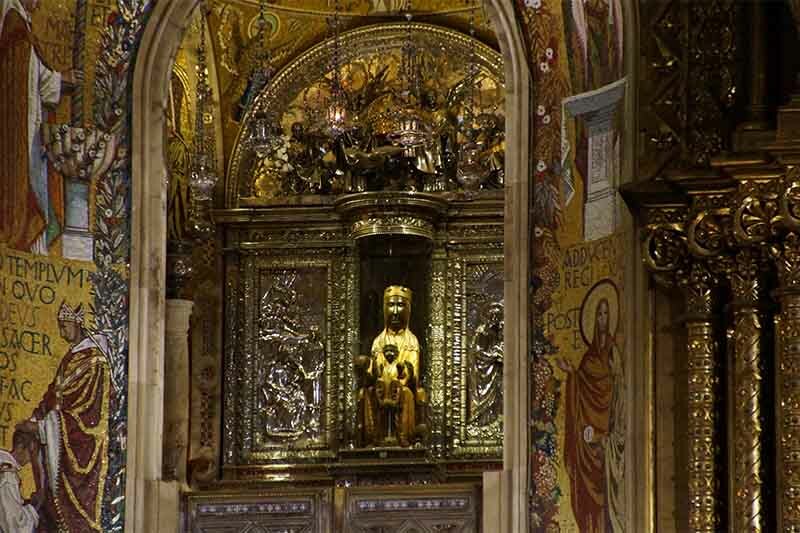 When you arrive at the Esplanade your Guide will show you its Basílica de la Mare de Déu de Montserrat, the patron saint of Catalonia, and residence of a Benedictine community for nearly a thousand years. The Benedictine monastery, was founded in 1205 by Abbot Oliba, and has always been an important and active cultural center of Catalonia. 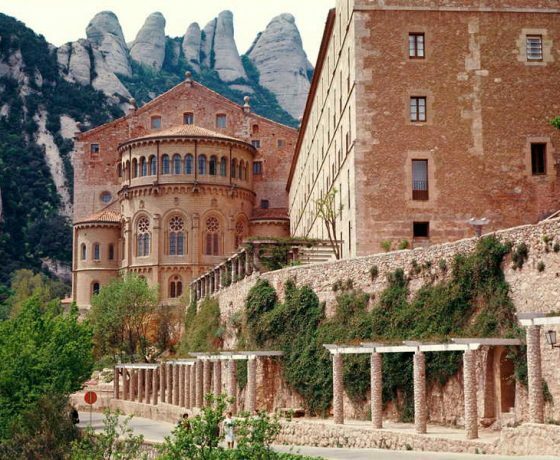 Its library houses the oldest text in Catalan from 12th century and hosts the oldest children’s choir in Europe, the marvellous Escolania de Montserrat. 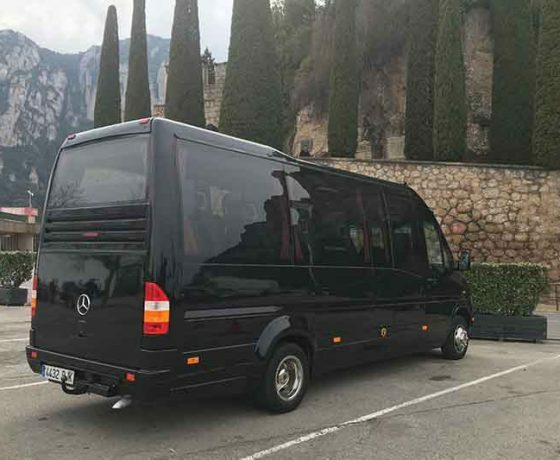 Your private driver will pick you up with luxury car from your hotel in Barcelona. The first stop of the tour will be to visit the Montserrat Mountain, where you can freely visit the places of interest (approximately 1 hour). 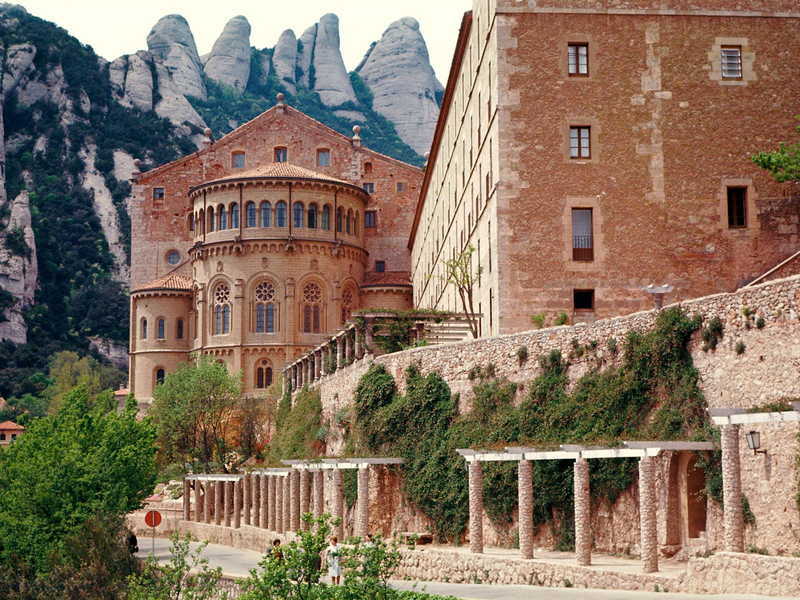 Montserrat is a rocky massif of varied peaks located near the city of Barcelona. The name “Montserrat” literally means “saw mountain” in Catalan, due to its unique shape of rocks. 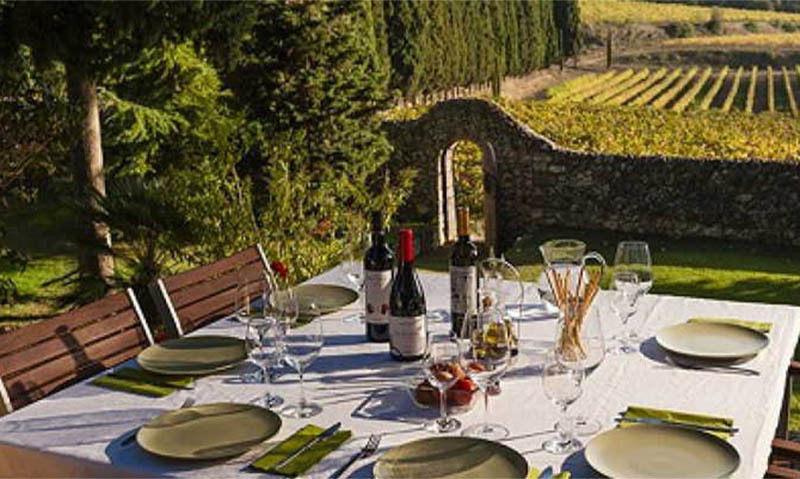 You will have a complete Guided visit at the Wine Cellar, pioneer in the production of Organic Wine, they have a good collection of outstanding Premium Awarded wines. 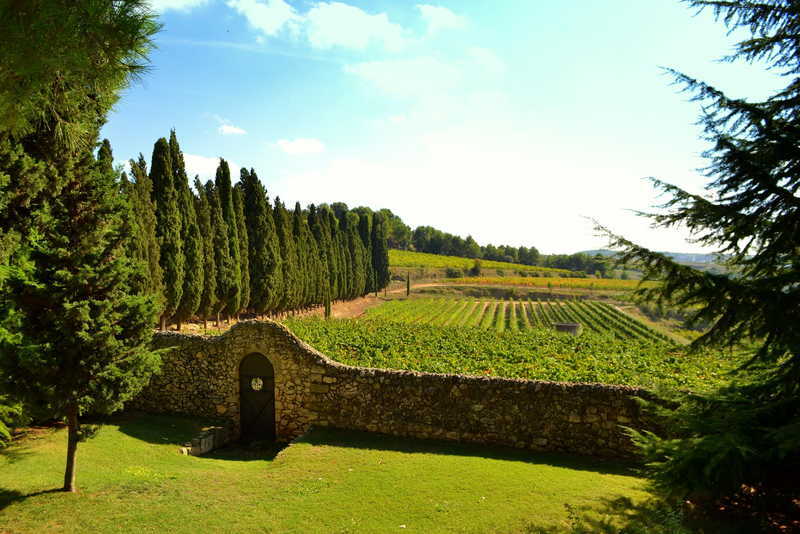 Of the 145 hectares the Family owns 81 HA exclusively to the cultivation of vines. The estate vines cover the western slopes of the Ordal mountain range known as “Costers d’Ordal”, following the curves of the terrain in stepped terraces or on slopes exposed to the midday sun. 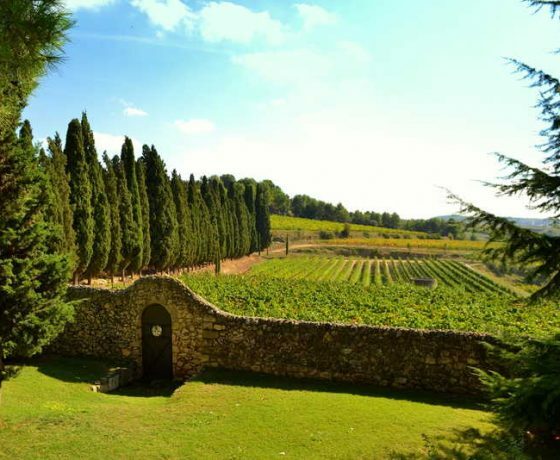 As in all good wine-growing land, the soil in Can Vendrell has low organic content, with a variable content of clay and sand on a bed of calcareous stone, a permeable base with good moisture retention. 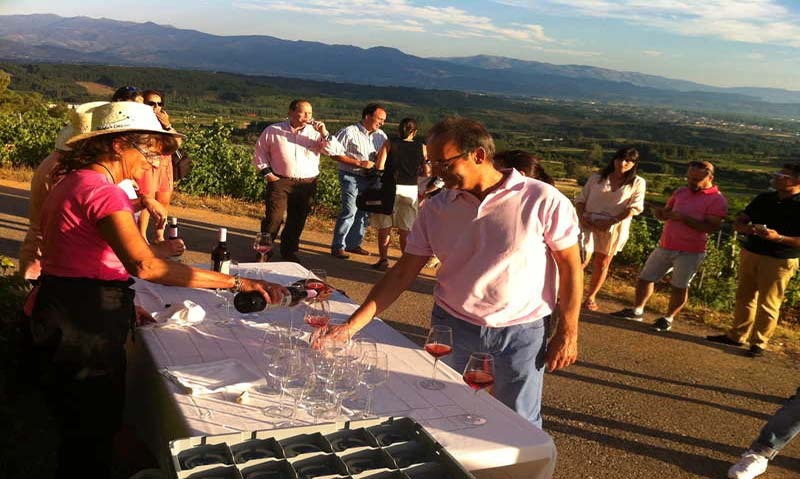 The white varieties are mainly Chardonnay, Macabeu, Xarel·lo and Parellada. 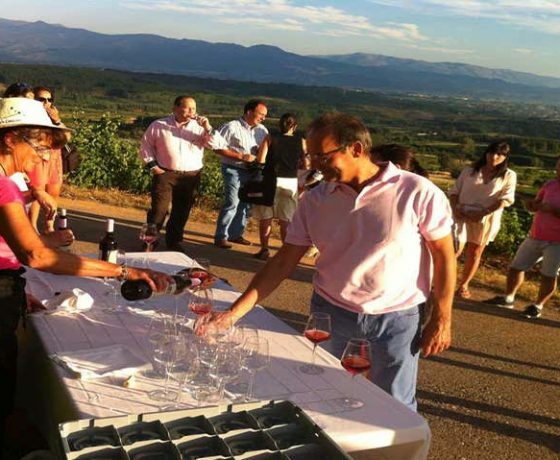 The red varieties are Cabernet Sauvignon (10ha), Tempranillo, Merlot, Syrah, Garnatxa negre, Pinot Noir among other grape varieties. 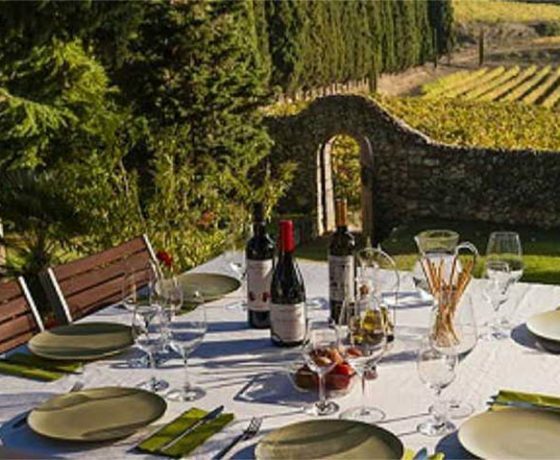 To complete your unforgettable wine tour experience, will be served a delicious lunch with typical Catalan food and tapas at the Wine Cellar restaurant, overlooking the Penedés vineyards. In case of voluntary cancellation by the client, no refunds will be given. In case of impossibility to undertake the contracted services due to circumstances beyond our control (e.g. : Strikes or extreme weather conditions), these services will stop and no refunds will be given by Barcelona By Road to the client. All tours, activities and services offered by BARCELONA BY ROAD are valid as per the dates agreed. Barcelona By Road is not responsible or liable for any information that does not directly provide. 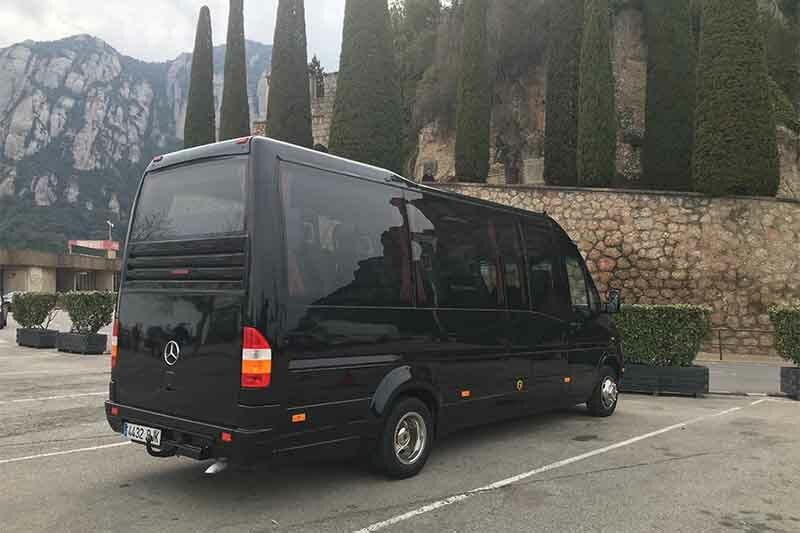 Barcelona By Road is not responsible or liable for any modification on the tour, in terms of duration, visits, or timings. And therefore will not run with extra costs unless agreed by both parts.